Riviere is the very latest addition to the Oasis collection. It is one of the exquisite ranges that make up the sophisticated and aptly named Oasis Luxury Collection. 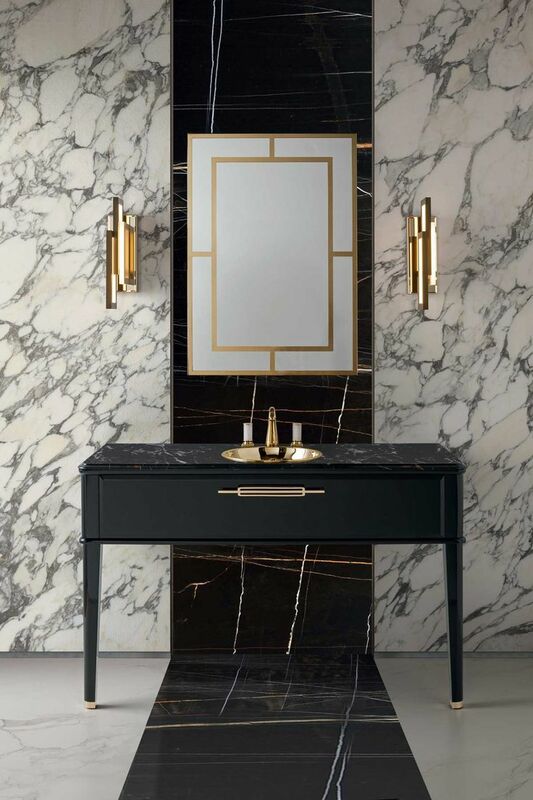 The line consists of consoles and vanity units in different materials and finishes which are teamed with a variety of basins, marbles and specialist glass types. The collection is characterised by geometries inspired by Art Déco with crisp balanced lines and drawers featuring a high-impact handle design.